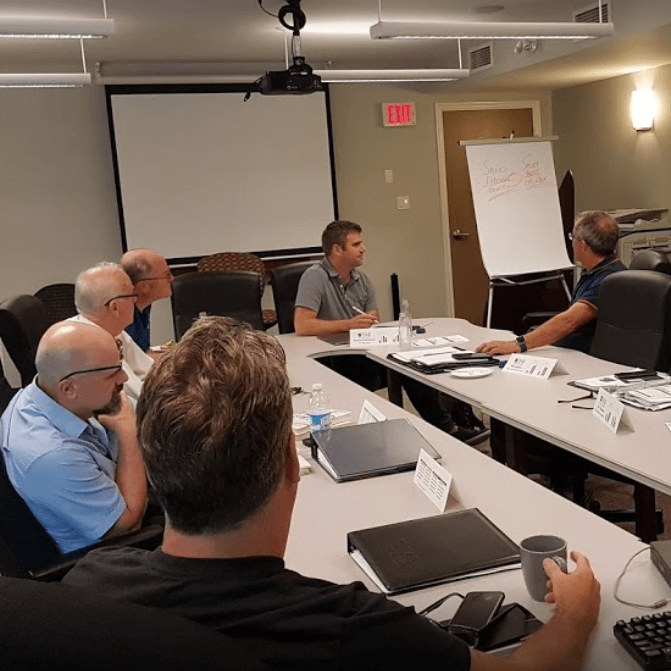 TAB Halifax brings business owners and leaders from non-competing industries in Halifax together in a group setting – similar to a board of directors or mastermind group. We help each other work on challenges and opportunities we face in each of our companies. No theories—just practical, real-world, tried and tested solutions and invaluable hands-on experience.